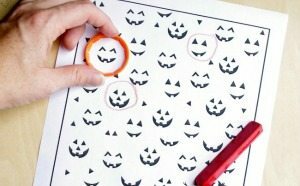 These free printable Halloween worksheets will definitely get your kids writing and drawing! 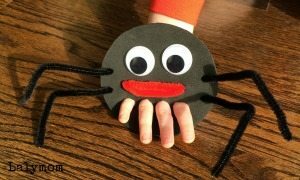 Lots of not-so-spooky fine motor skill development. 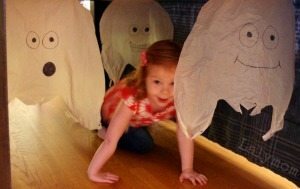 This is a super silly, super quick activity that my kids have both asked to do multiple times. The first page offers some guided writing and drawing opportunities with light gray guide lines. 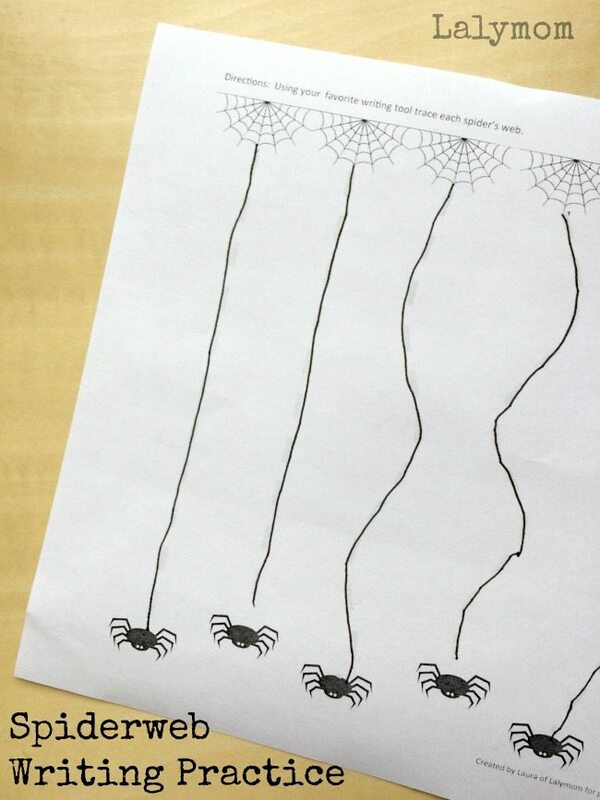 The second page is all about being creative, with no guides, just spiders and webs. My kindergartner made several silly loop-de-loops on that one. For early writers check out these tips for correct pencil grip and try this pencil grip trick. 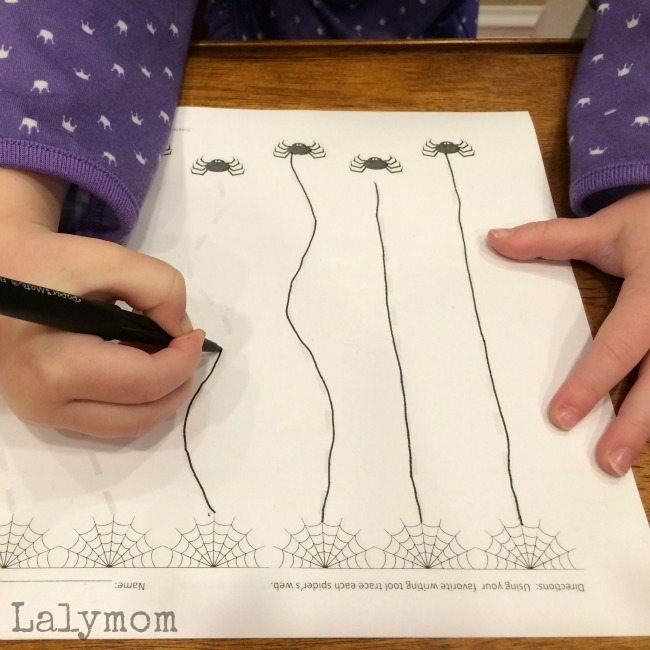 I designed this set of worksheets when my daughter was in kindergarten, expecting her to enjoy giving the spiders all personalities and voices while she drew. 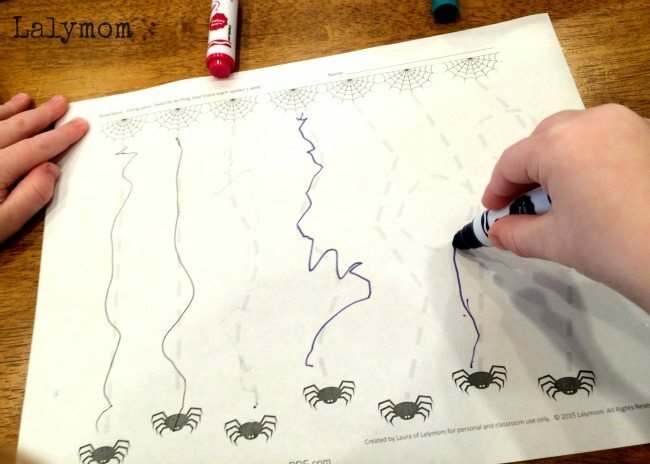 But my then-3 year old son saw her drawing the spiderwebs and wanted to do it too! The three year old didn't follow the gray lines exactly but I was just happy he gave it a try! 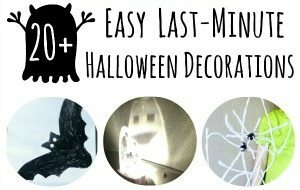 To print your copy of these free printable Halloween Printables, head over to the Lalymom Shop page and look in the Free Printables section. 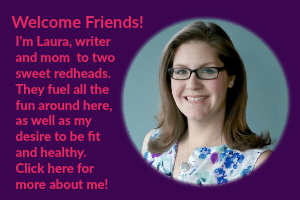 Check out the rest of my printables while you are there! 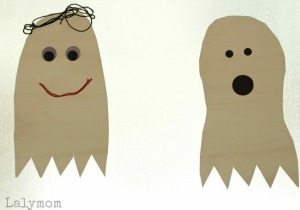 Would your kids like these Halloween pre-writing printables? Be sure to pop back after you've tried them to let me know what the kids thought! 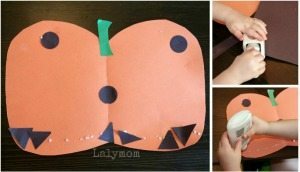 Be sure to click through to see more fun fine motor activities! 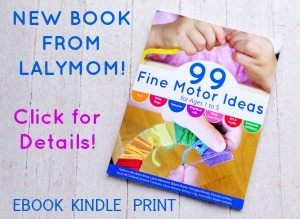 Be sure to check out our Fine Motor Activities book too! They both did so well for their ages!